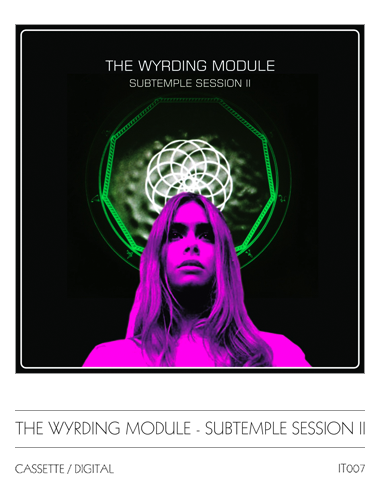 ICASEA invites you to the ebon Subtemple of The Wyrding Module for a 43 minute sono-thaumaturgic ritual. 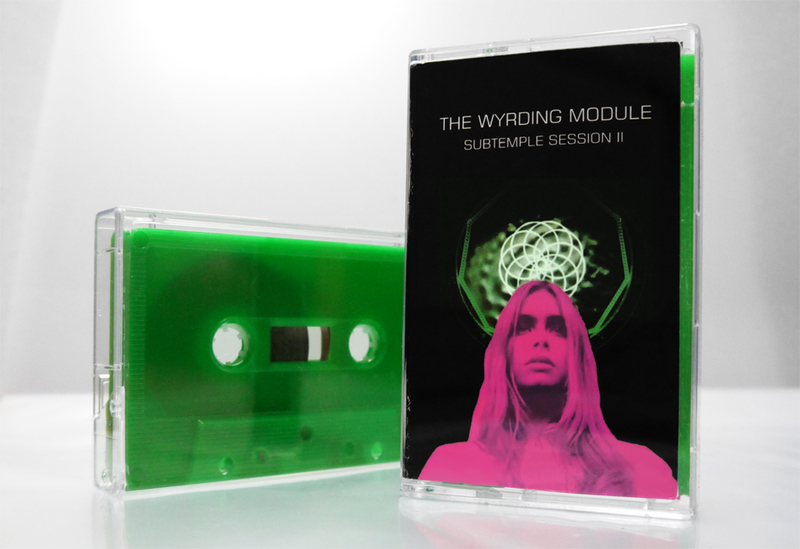 A potent psychotropic miasma of stygian drones, hypnotic rhythms and eldritch sonic matter summoned from the nighted gulfs of the outer void..
Casette is available from ICASEA bandcamp or Norman Records. Digital versions are available on the bandcamp site. The Casette is limited to 50 copies.